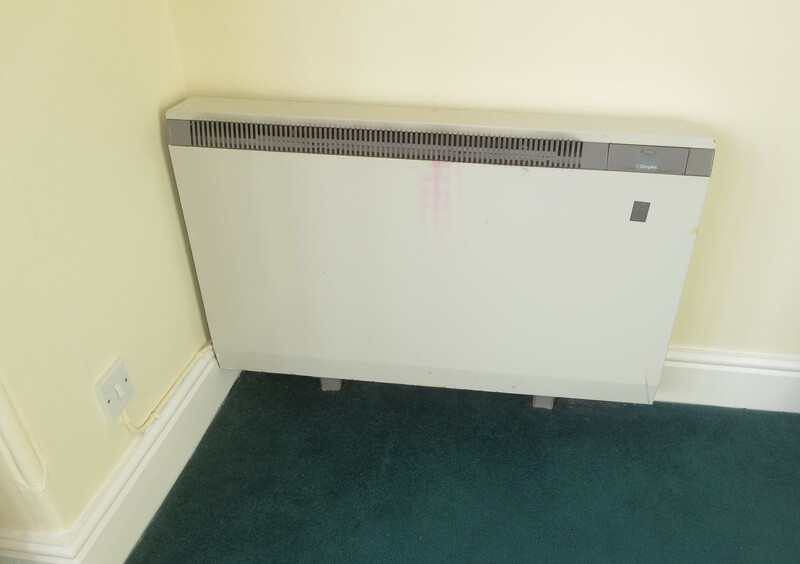 I was approached by a landlord letting a flat with an Energy Performance Certificate (EPC) rating of 10 in Band G. How do you bring a property so low on the EPC into Band E with a minimum of 39 rating, when it can legally be let? Checking on the EPC’s of neighbouring flats in the building I noticed that most of them had higher ratings. Seeing that it is a single glazed solid wall building with storage heating I knew that the EPC rating wouldn’t be very high, but thought it is worth a check. On my MEES survey I took down all the details to produce another EPC. Back in the office I entered the data into the EPC software and realised that the rating of the flat was nearer to Band E then given in the existing EPC and it only required a change of the present storage heater to a modern fan assisted storage heater to get to 41 in Band E.
The client was very pleased that they could let the property again with the appropriate EPC and for a relatively small improvement cost. 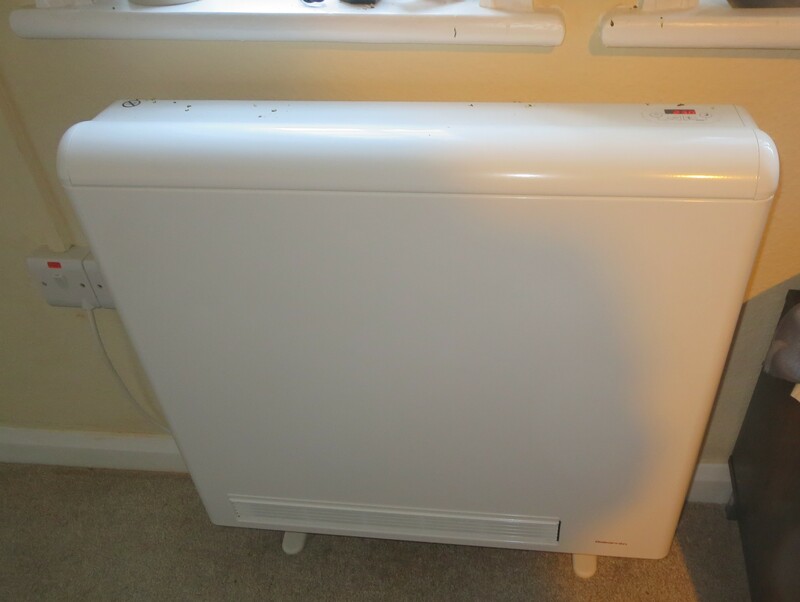 Below is the old storage heater which was replaced with the one below this.